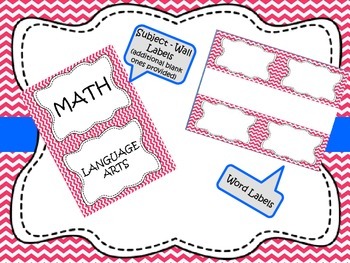 This "Mega" word wall was designed to be a little more engaging for those middle school students. 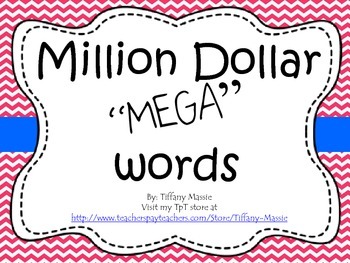 With the higher level thinking vocabulary with Common Core Standards, this can bring a fun "mega" twist to any plain word wall. 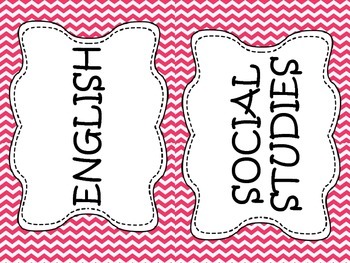 Included in this packet is a subject title to divide those "mega" words into the subject for which they were taught. My hope is to refer to this wall during any/all subjects (periods) for which they are applicable. 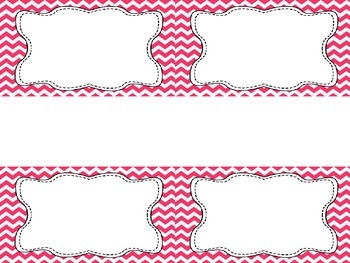 I have also included multiple pages of blank word cards to write each word on. Hope you EnjoY! !